This girl loves nature, forest, grass, fields, and butterflies. She always liked how they fly over the flowers and attract attention. So for the next carnival, she decided to be a butterfly. Help her to make the choice of decorations and wings to be the most beautiful at a festival! 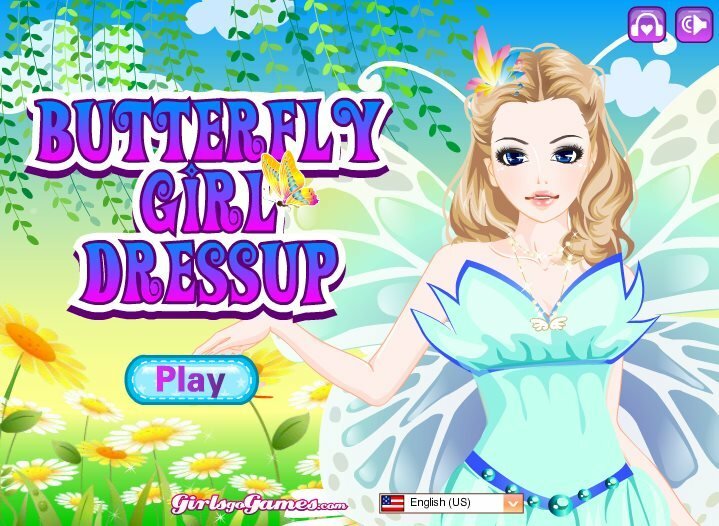 How to play: Help the girl to choose beautiful wings, and then dress to them. Do not forget about the jewelry, hair and makeup. Played: 32148. Added: 7-05-2012, 04:08.